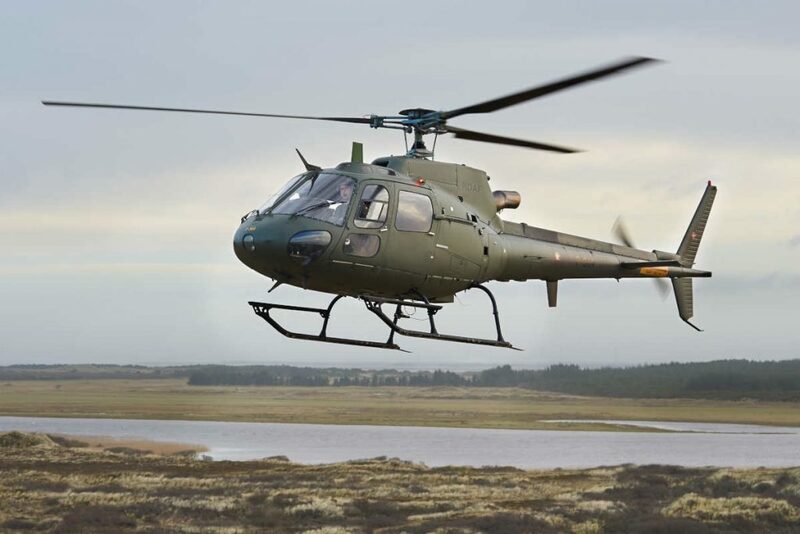 Safran Helicopter Engines signed a contract with Denmark’s Defence Acquisition and Logistics Organization (DALO) to support 11 Arriel 1D1-powered AS550C2 Fennec operated by the Royal Danish Air Force (RDAF). The engines will now be covered by Safran’s Global Support Package (GSP) and the contract will last until mid-2030s, when the fleet is retired. In July 2016, Safran signed a seven-year contract to support 14 RTM 322-powered EH101 Merlin operated by the RDAF. Since then, 75 engines have been protected by a Safran GSP. Under the GSP, the customer receives a commitment to have serviceable engines available whenever they need them. Other GSP principles also apply, including budget certainty, fixed price per engine flying hour and a technical partnership with the OEM. This new GSP with RDAF will be managed by Safran Helicopter Engines Germany, which supports more than 280 operators flying in Germany, Scandinavia, Central and Eastern Europe, Russia and Central Asia. Safran explains this new agreement satisfies the RDAF requirement for engine availability in anticipation of domestic and international military operations.